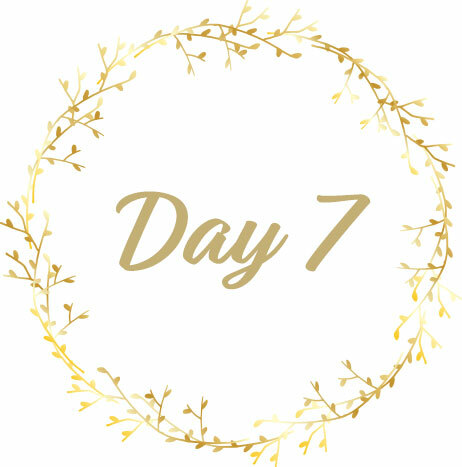 Happy Day Seven my friends! Ready for some more goodness? Well step right up, we have plenty to give. I truly delight in sharing these 12 days with you. I hope you know how very grateful we are for YOU! Okay so speaking of Happy...how about a free lesson from our wonderful and talented teacher, Yvonne Morrel and her super FUN class, Happy Town!! Enjoy! As an extra treat, I’m sharing another favorite Instagrammer! Gorgeous images from all over the world!